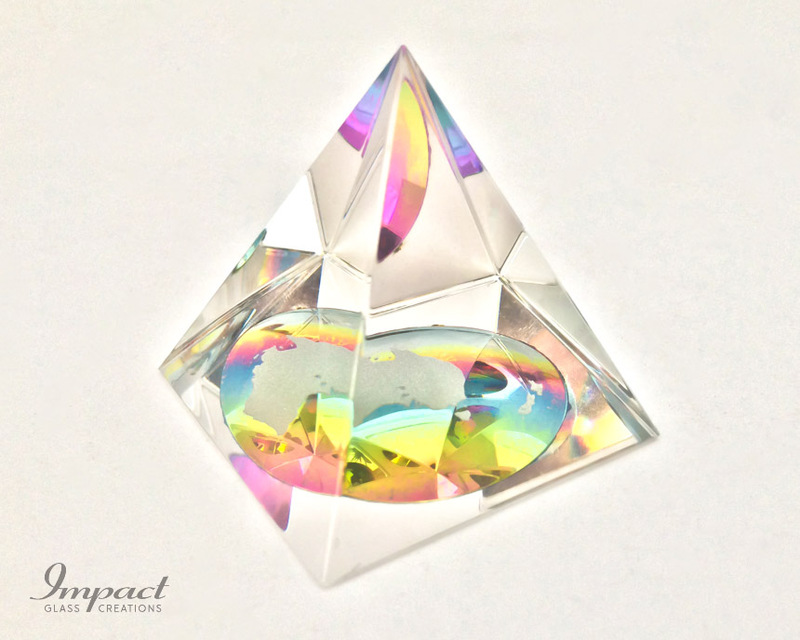 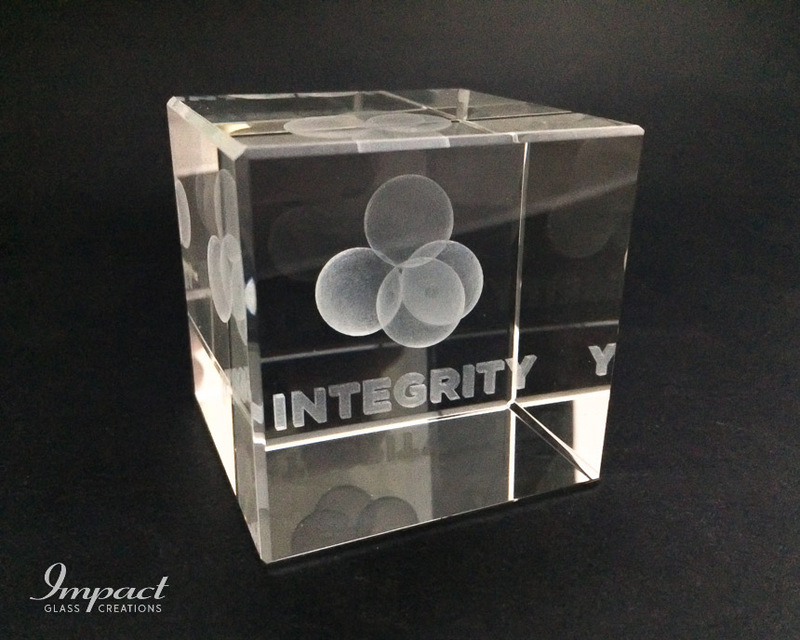 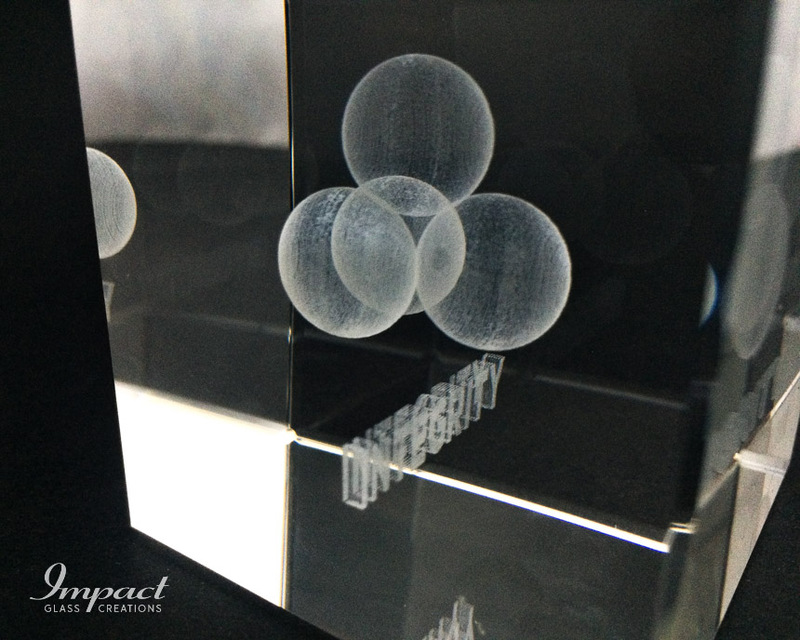 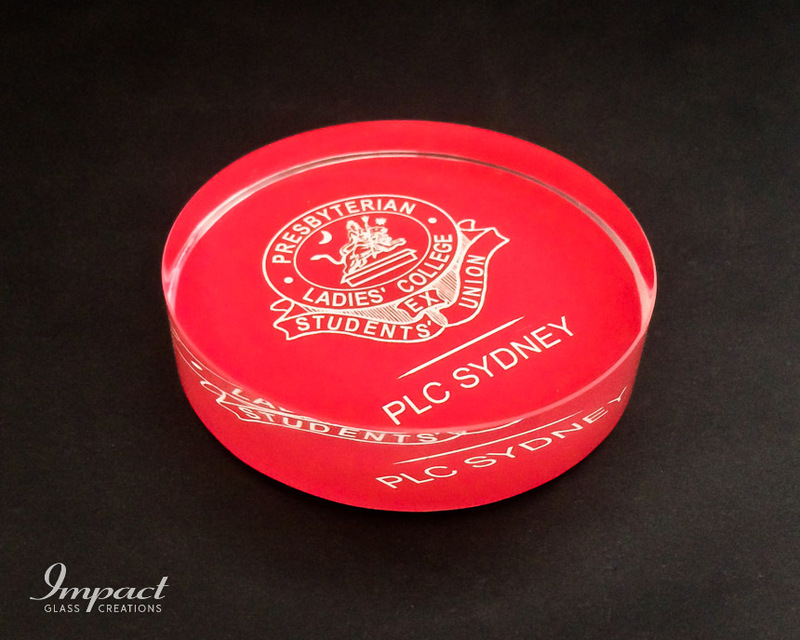 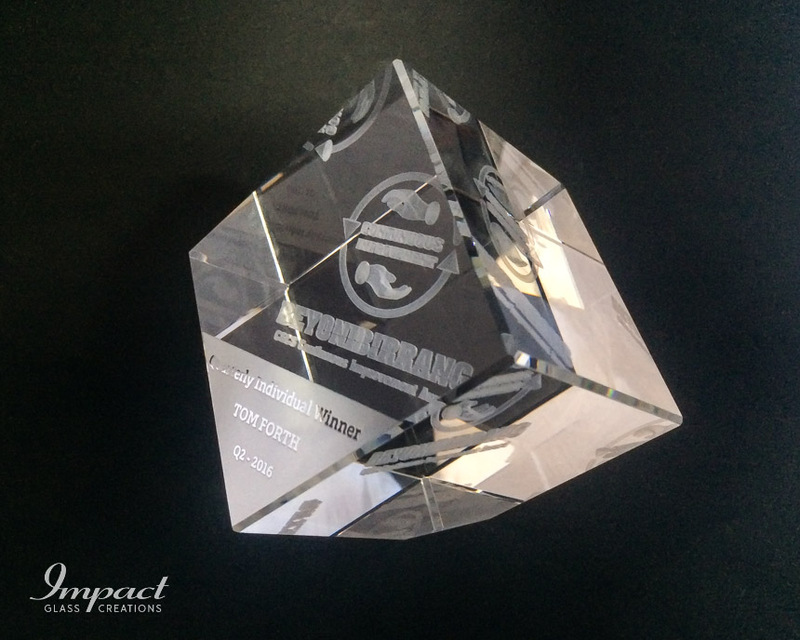 Aside from colour print and engraving, our technology now allows for intricate designs and shapes to be created in crystal shapes, be they cubes, spheres or abstract shaped items. 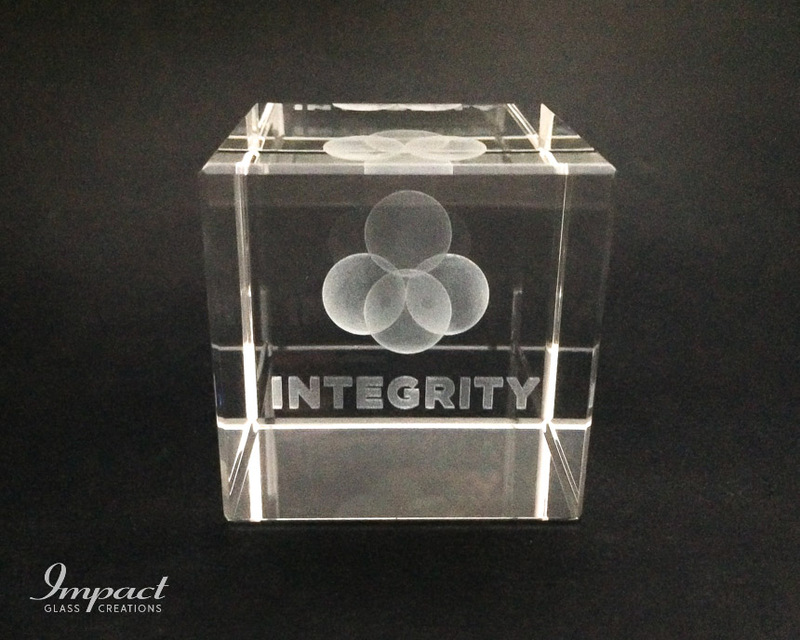 Driven by the 3D file provided or by one created from source photos, the internal image can be positioned in the shape to allow text or other logos to be accommodated. 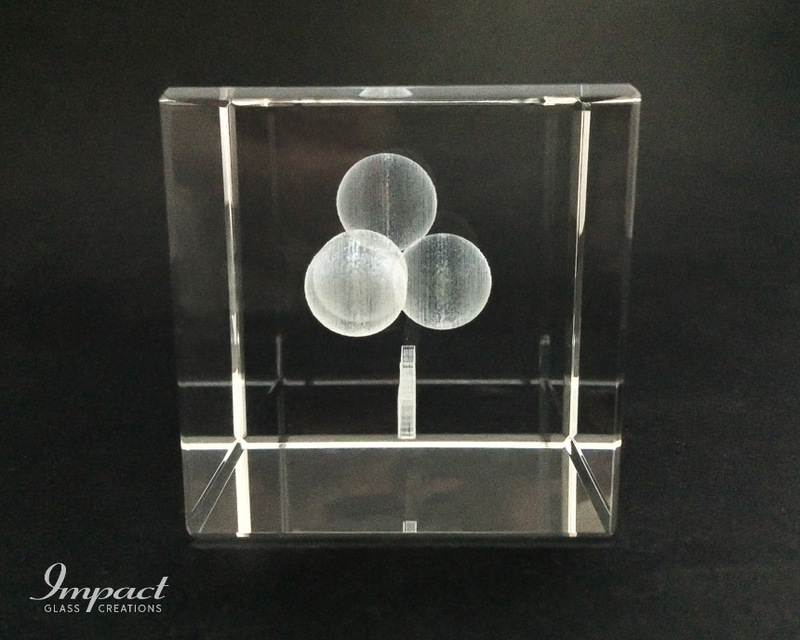 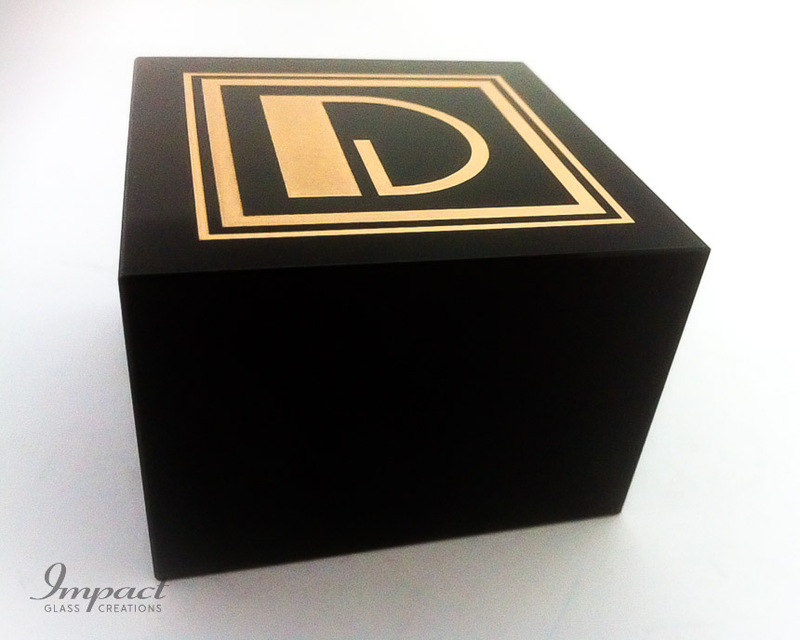 Often the simplicity of the design is the winner and conveys the brand or purpose with a “wow” factor and uniqueness that is a great solution to your promotional or gift problems.